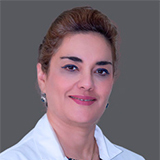 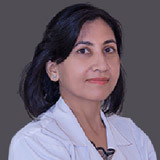 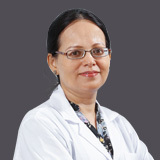 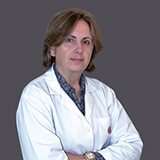 Dr. Chandan graduated from the University of Delhi, Lady Hardinge Medical College in 1991, and then completed her postgraduate degree from the University of Delhi, Moulana Azad Medical College in 1996. 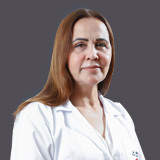 She took MRCOG in 2005 from London. 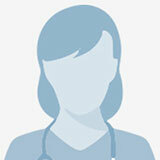 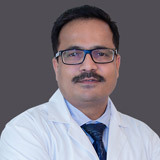 Dr. Chandan worked in various hospitals in India since May 1997. 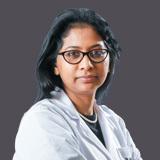 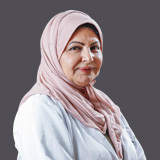 She was a Specialist Obstetrics & Gynaecology at Midhnab General Hospital, Ministry of Health in Saudi Arabia (2001 – 2004), Junior Consultant at Maharajah Agrasen Hospital, India, and a Senior Resident and Assistant Professor at Maulana Azad Medical College, India (2006). 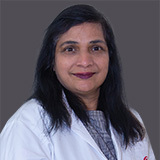 Dr. Chandan speaks English, Hindi, and Arabic.